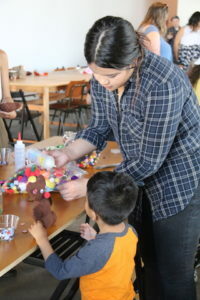 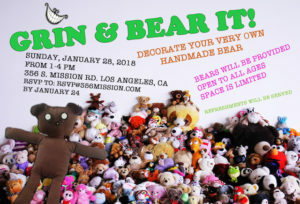 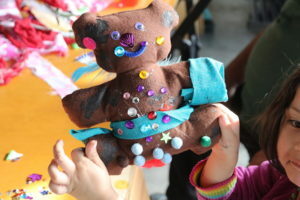 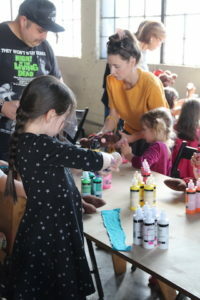 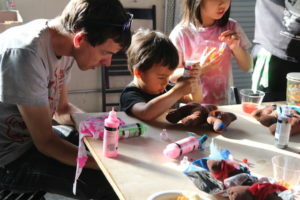 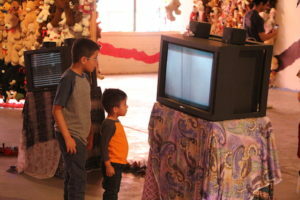 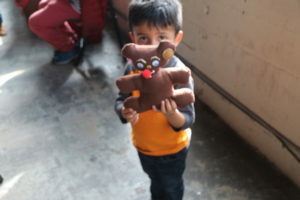 "Grin & Bear It" was a youth workshop at 356 Mission inspired by Charlemagne Palestine's exhibition. 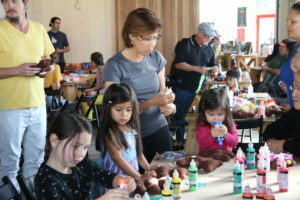 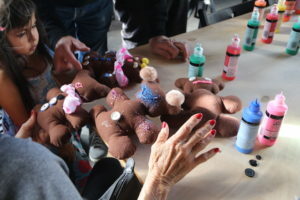 Participants decorated homemade bears. 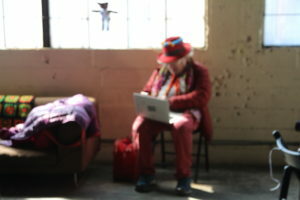 Charlemagne was on hand to assist with the workshop. 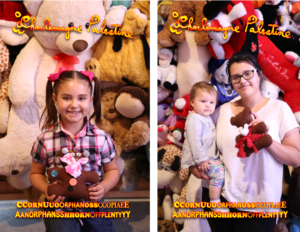 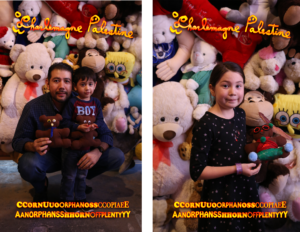 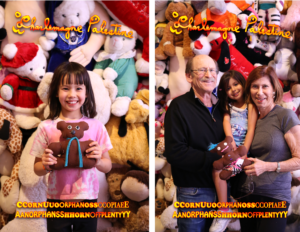 As part of the "Grin & Bear It" workshop, participants had their portrait taken in Charlemagne Palestine's exhibition with their completed bear.